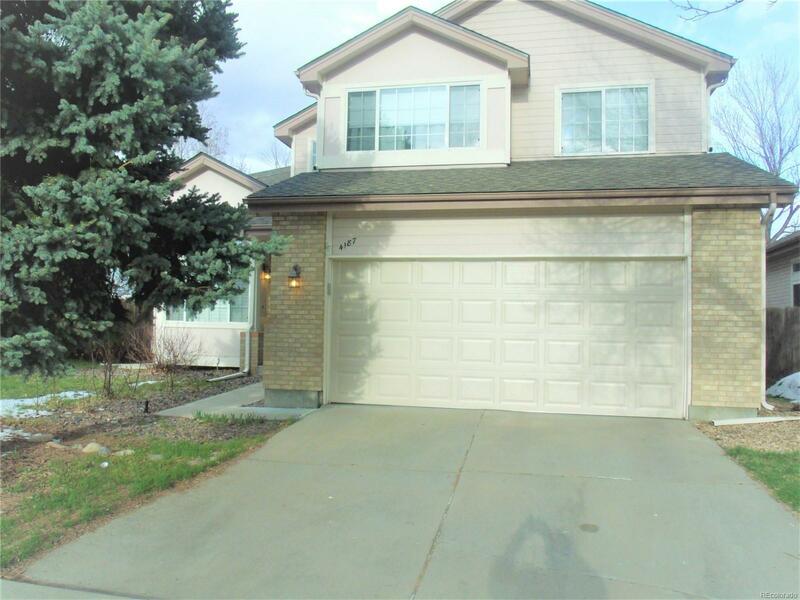 Beautifully maintained 2-story home in the cherry creek school districts. 3 bedrooms, 3 bathrooms with 5-piece master bathroom and a huge walk-in closet. Gas forced fireplace is located in the private family room. Living room is linked to the huge size dining room. Kitchen has lots of cabinets and dark granite counter top complementing stainless steel appliances. Roof is 3 years old, water heater is 3 years old. New wood floor on the main floor, new carpet in the bedrooms and stairs. Wood entry with high ceiling and beautiful stairs.